Looking for something fun to do with your kids this weekend? 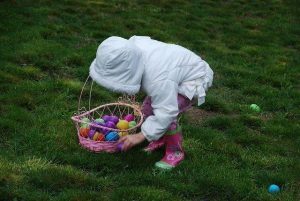 Why not join in the Spring Egg Hunt and Storytime that the Mission Branch Library is hosting this April 12, 2019? The event is open to children ages 0-7. Children will get to meet the Springtime Bunny, listen to stories, sing songs, and enjoy an egg hunt with non-food treats! Two programs will be offered, one in English from 10:30am – 11:30am, and one in Spanish from 11:30am – 12:30pm.